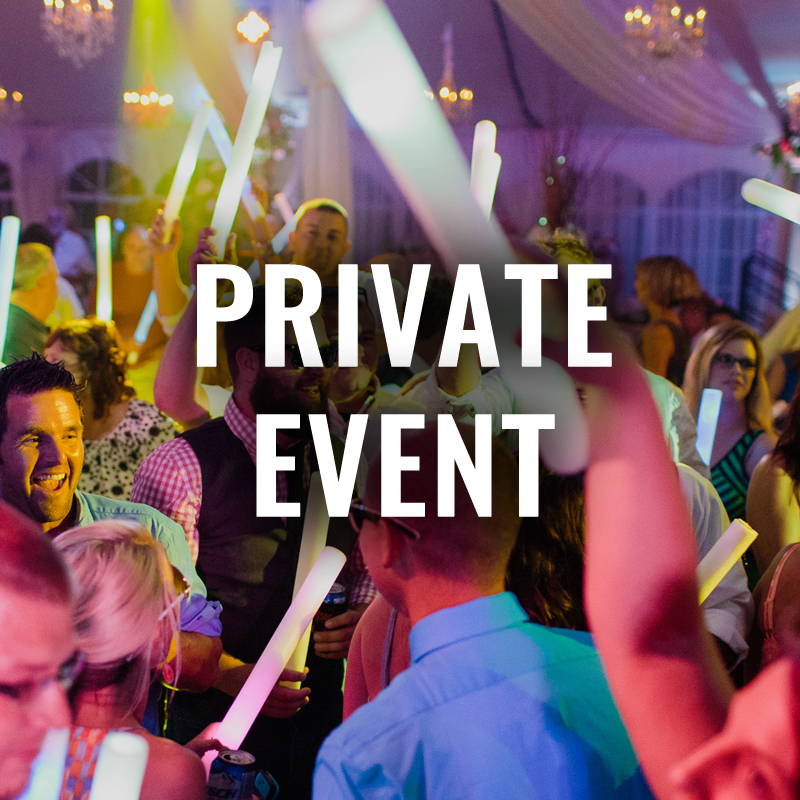 Upcoming Events – PRIVATE EVENT – Rock The House LIVE! © 2016 Rock The House LIVE! | Cleveland's Premier Party Band. We to rock.